This is the most recent information about Psy that has been submitted to amIright. 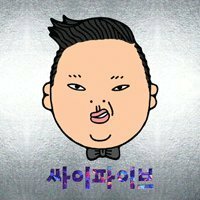 If we have more information about Psy, then we provide a link to the section where it appears (the actual page whenever possible). Short for PSYcho! Submitted by: Robert D. Arndt Jr. Known informally as: The Bizarre Singer. Submitted by: Robert D. Arndt Jr. Known informally as: Dancin' Buddha. Submitted by: Robert D. Arndt Jr.
Sly Successfully ducked criticism over Anti-US song Robert D. Arndt Jr.
"Brigham Style" "Gangnum Style" Robert D. Arndt Jr.
"Mental Man" "Gentleman" Robert D. Arndt Jr.
"Shanghai Style" "Gangnam Style" Robert D. Arndt Jr.
"Gangnam Stole" originally "Gangnam Style"
"Gangnam Stale" originally "Gangnam Style"
"Gangnam Stile" originally "Gangnam Style"
"Gentleman" "Mental Man" Robert D. Arndt Jr.
"Gangnam Style" "Pee Not Vile" Robert D. Arndt Jr. 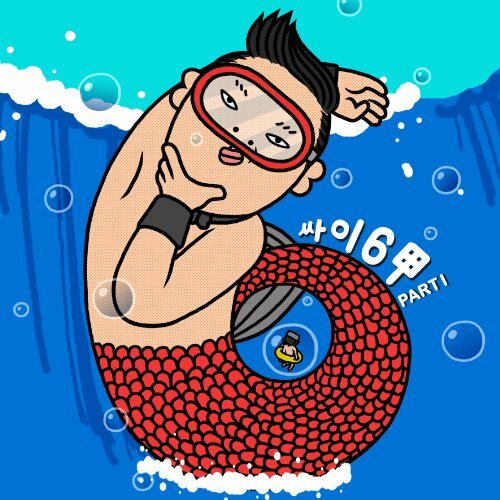 There are additional Psy song parodies available. Norman Bates doin' it Gangnam style. There are additional Psy misheard lyrics available. My son-in-law was in with the grandkids and told me they were all doing the gangnam style dance sitting in the car, and I asked them if it was that propaganda style song it gave no end of fun for them. I must turn this hearing aid up! There are additional Psy misheard stories available. Spy Submitted by: Robert D. Arndt Jr.
"Sly Manga Gent" originally "Gangnam Style"
"Gals Get Manny" originally "Gangnam Style"
He must be such a popular guy. 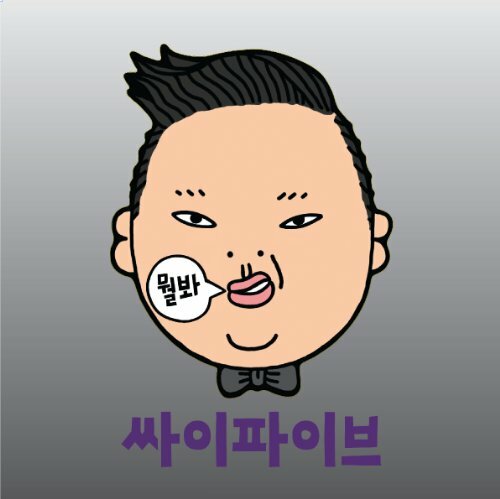 "Ma Sang Gently" originally "Gangnam Style"
"Lets Gang Many" originally "Gangnam Style"
"Gently Sag, Man" originally "Gangnam Style"
There are additional Psy Song Title Anagrams available. "Stun 'Em Guile" originally "Gungnam Style"
"Sungnam Guile" originally "Gungnam Style"
The affluent Gangnam District of Seoul with its designer glass skyscrapers and upscale fashion boutiques is capitalizing on the fame of Psy's "Gangnam Style" viral video, drawing attention to the area in hopes of doubling its tourism business from 800,000 annually to 1.6 million or more! Cardboard and billboard images of Psy have deluged the Gangnam District of which Psy is a native. "Thanks to Psy, even people who don't know South Korea now know Gangnam," said Kim Kwang-soo, who heads the new tourism office. Gangnam is named for the broad Han River from central Seoul as it sits south of it (Gangnam means "south of the river"). The district projects an image of matching the US upper-Middle Class lifestyle with people driving flashy cars, getting plastic surgery, fine dining, and serious partying. Residents like the idea of promoting Psy's video decadence but also want to balance it out with Korean traditional values. The viral video for Psy's "Gangnam Style" has surpassed Justin Bieber's "Baby" as the most viewed clip of all time on YouTube with 1Billion hits. That puts the video over 200 million hits over "Baby." Psy has remarked that he "never imagined "Gangnam Style" would reach 1 million views, let alone 1 billion views!" He's surely not the only one. "First to 1 billion hits on YouTube"
On December 21, 2012, Psy's "Gangnam Style" became the first YouTube video to reach 1 billion hits.